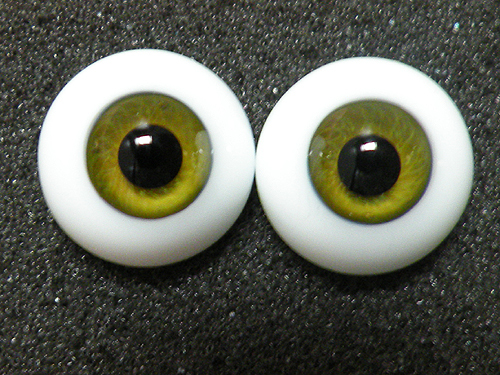 hito’s lovely olive green eyes came in today and i couldn’t be more excited. they are 14mm uk glass that were purchased though a pupapa paradise group order that alissa put together. how lovely are they? i’ve been going through this olive green kick for a while now and always wanted one of my boys to have eyes this color. now i do and they are just perfect for him.